We have 317 of the 713 issues. Issues # 426-450 Show all copies or only Very Good Near Mint or better. "The Many Deaths of Batman, Part 1". "The Many Deaths of Batman, Part 2". 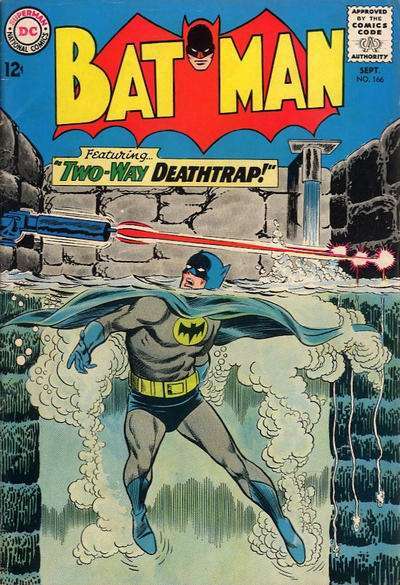 ""The Many Deaths of Batman, Part 3". "Batman: Year 3, Part 1". First appearance of Timothy Drake. "Batman: Year 3, Part 2"
"Batman: Year 3, Part 3"
"Batman: Year 3, Part 4"
"A Lonely Place of Dying, Part 1" First appearance of Timothy Drake. "A Lonely Place of Dying, Part 3"
"A Lonely Place of Dying". 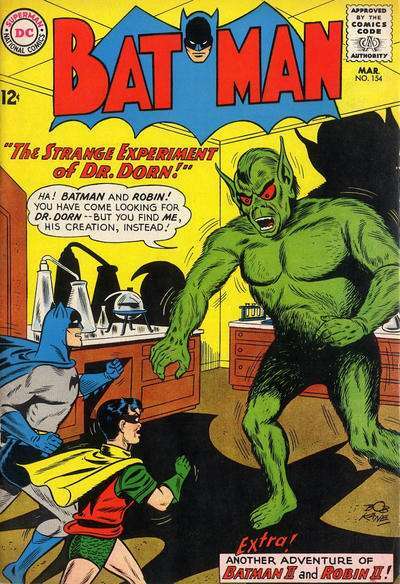 First Appearance of Robin Ill (Timothy Drake). "Crimesmith And Punishment" Versus Crimesmith. "When the Earth Dies, Part 1". First appearance of NKVDemon. Versus NKVDemon.